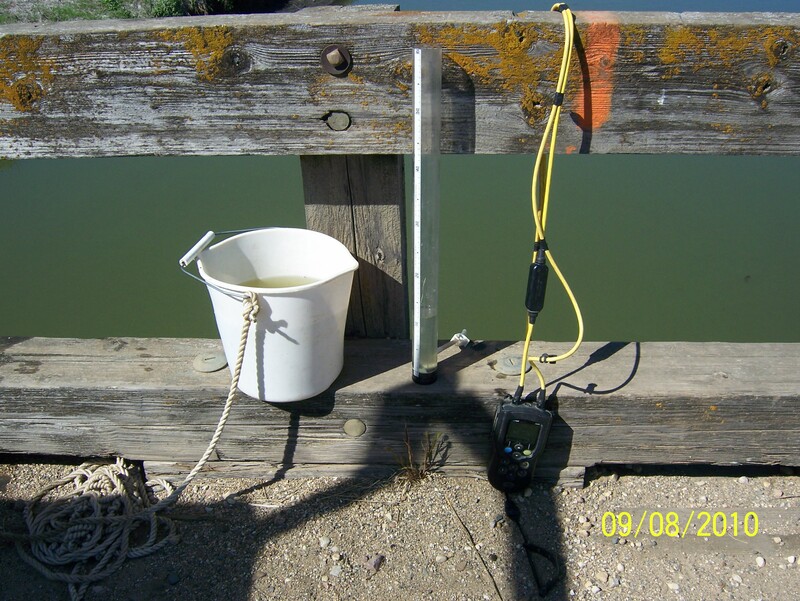 The Water Quality Monitoring Program focuses on three major stream sites in the Heron Lake Watershed District. Approximately twelve water quality samples will be taken bi-monthly, and six samples will be taken during and/or after storm events. 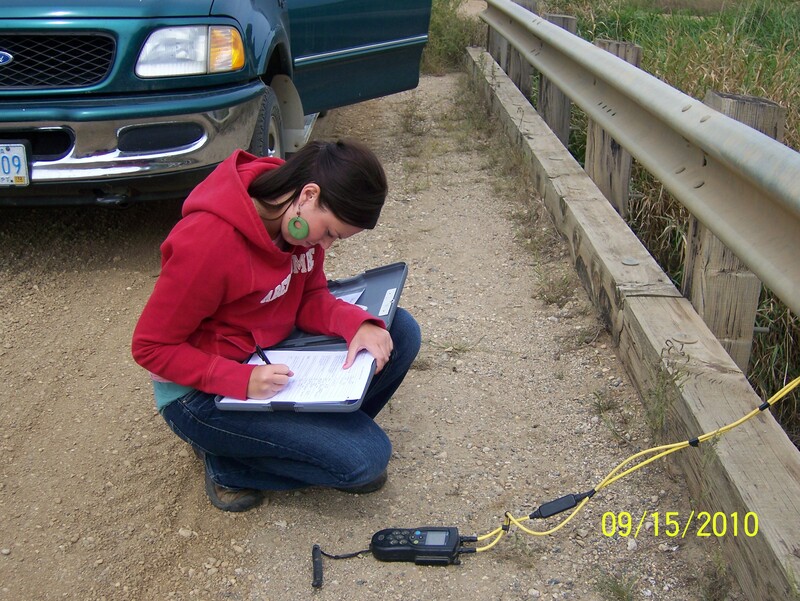 Stream elevation gages will be placed at each of the sites to record water levels. 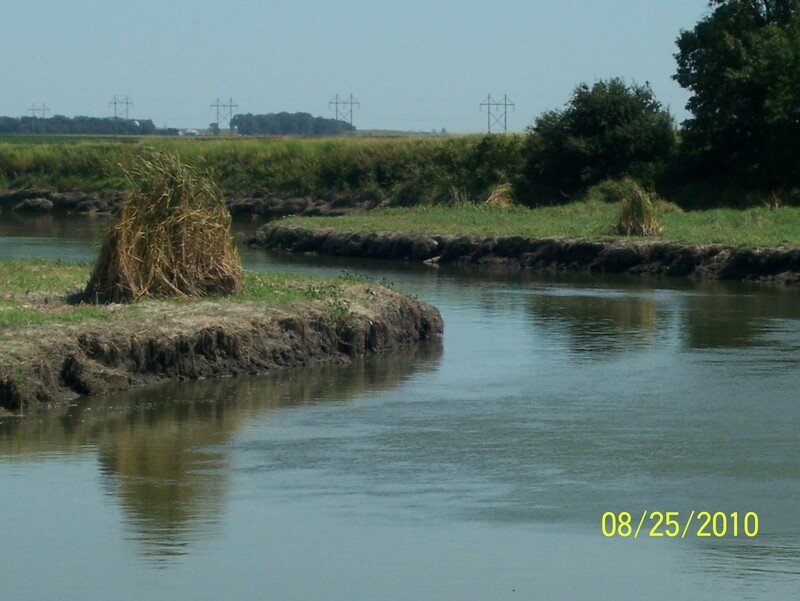 Discharge measurements will be taken at each of the sites by the Department of Natural Resources. By focusing our efforts on these main sites, we will be able to better use and interpret this data for use in the FLUX modeling system to calculate loads for each of the stream sites. The goal of the hydrology plan is to provide accurate and sufficient data to run the FLUX program and provide valuable information the public.